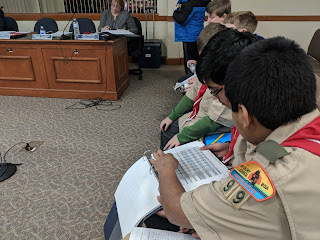 The formal budget hearing for the Fiscal Year 2019 (FY 19) school budget was the primary topic on Tuesday night. 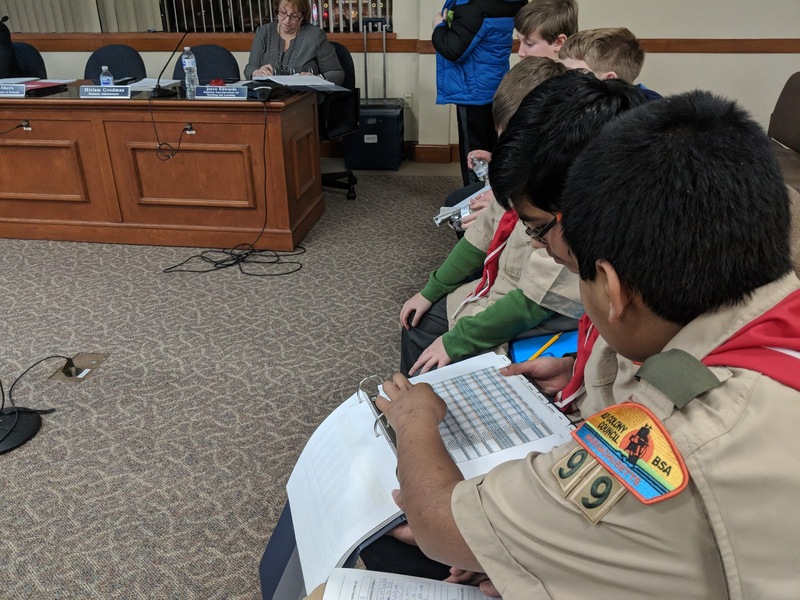 The proposed budget was tweaked slightly to bring it into balance by using $900,000+ in additional funds from the schools revolving accounts. Aside from the items on the "consent agenda", there were two votes recorded. One to approve to continue the practice of not accepting school choice students. The second vote was to accept the Committee meeting calendar for the 2018-2019 school year.